It is no longer possible to conceive of the textile and fashion sector without the notion of sustainability. More and more companies are responding to the signs of the times and are setting store by green fabrics and innovative materials. The discussion of labels and certifications shows, however, just how complex the field of sustainable textiles continues to be. Keep up to speed with the German label discussion in our newsletter and read more about the innovations, expert opinions and news from the trade fairs and exhibitions. The international textile sector is following events in Germany very closely these days. Given that Germany is the world’s second biggest importer of textiles, the discussion about an official label is causing a stir both at home and abroad. But what exactly is happening in Germany and what are the international consequences likely to be for other markets and production countries? Some insights into the current discussion. Supply crisis in the organic cotton market? 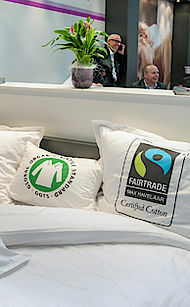 More and more retailers want to demonstrate a responsible approach and manufacture their products from organic cotton. Yet what are they to do, if not enough organic cotton is being produced? There is growing tension between falling supplies and increased demand. 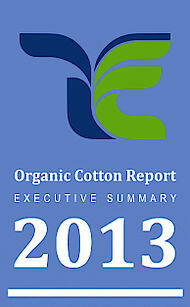 This is shown by the findings of the current Organic Cotton Report from Textile Exchange. 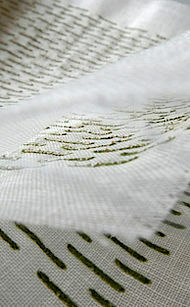 There is nothing new in the idea that items of clothing can be made using needles. But pine needles? 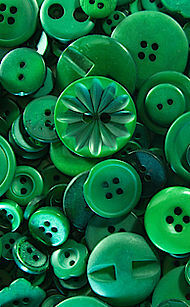 Pharmacology already uses them frequently and they are now finding their way into the textile industry. And where can I buy that? Many fashion fans still don't know where to find cool eco fashionwear. 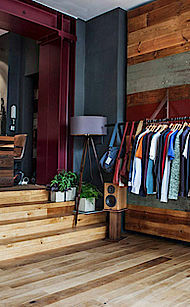 Yet, more and more eco concept stores are appearing – boutiques with select ranges, specialising in green fashion labels. An overview by our guest author Marina Chahboune. The Greenshowroom and the Ethical Fashion Show Berlin will be held at the same time and place for the first time next January. Together, these two trade fairs form the central meeting place for devotees of fair and sustainable fashion during the Berlin Fashion Week. 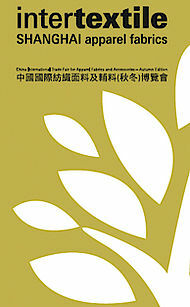 Intertextile Shanghai, one of the largest international platforms for apparel fabrics, will be held for the 20th time from 20 to 23 October 2014. An extended programme of sustainable products and services reflects the trade fair's response to current trends and developments in the sector. 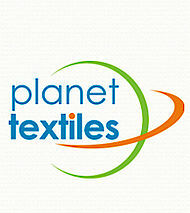 There is a new date for Planet Textiles: next year, this congress on textiles and sustainability will, for the first time, take place in spring. On 19 March 2015, instead of the usual date in October, visitors can expect in Shanghai a series of high-calibre lectures from futurologist Hans Rosling, sustainability expert Sean Cady from the VF Corporation and representatives from companies such as Adidas, Bayer and Bluesign Technologies. Bed linen, curtains and upholstery fabrics – from 14 to 17 January, Heimtextil will be exhibiting the latest ideas from the home, interior and commercial textiles segments. And sustainability will be written in capital letters at the show. In the Green Village, the new centre of excellence for sustainability, visitors and exhibitors are all invited to come and find out more about the possibilities for the ecologically acceptable, fair production of textiles and fabrics. 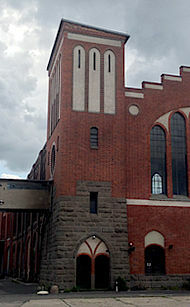 The Austrian Lenzing Group is one of the world's market leaders when it comes to sales of high-quality, ecologically manufactured cellulose fibres. 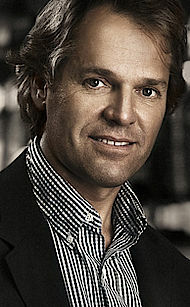 Lorenz Wied, Vice President Global Business Development, spoke to Texpertise Network about the unique manufacturing method used for Lyocell fibres, high investment levels and endangered reserves of trees. 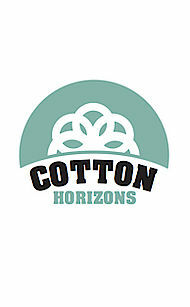 It continues to be difficult for suppliers of organic cotton to get into the market. What are the reasons for that? The new report by Simon Ferrigno and John Mowbray provides the answer with an expert analysis of the cotton sector. Diskutieren Sie mit und gestalten damit aktiv Themen, die Sie bewegen.